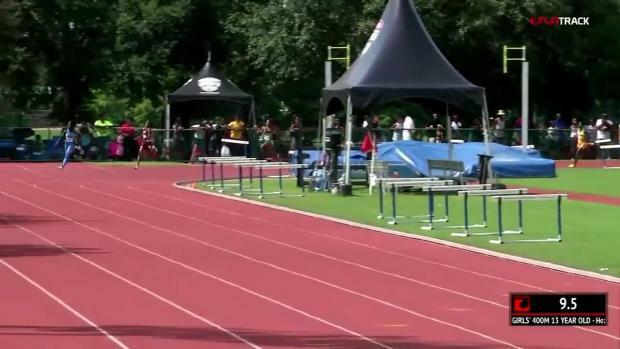 Miami Gardens Xpress eighth grader, Mekhi Gammons, held his own this weekend in the collegiate/open 400m at the Embry Riddle Spikes Classic. 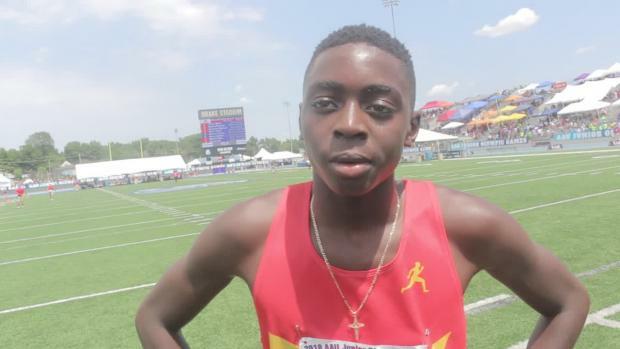 The eighth grader ran a new huge outdoor 400m PR of 49.63 to finish 10th overall in finals against athletes nearly 5 years older than him. Gammons also tried his hand at the 800m this past weekend for the first time this season, racing a very strong 2:05. 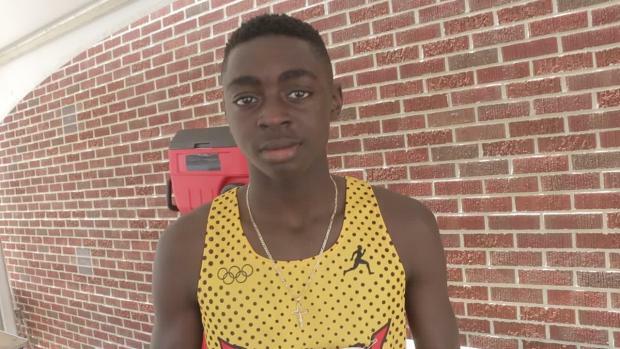 Gammon's sub 50 second 400m performance not only makes him the top eighth grader in the state, but in the country. 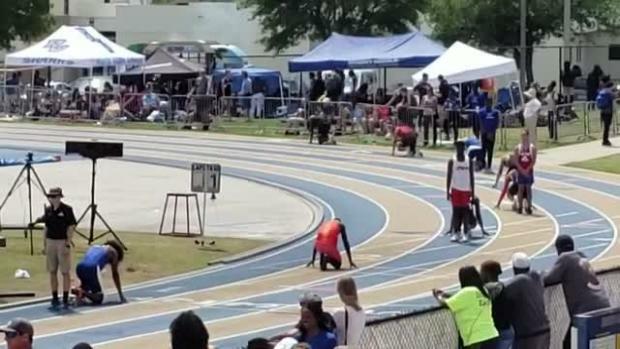 To put this in perspective, Gammons would be amongst the top 50 athletes in the state of Florida in the 400m -- an incredible accomplishment for the middle schooler.